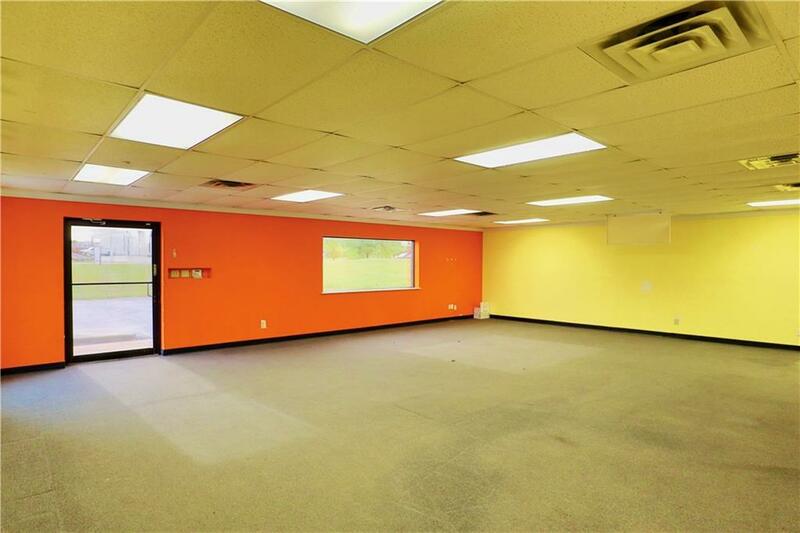 Here is a great business opportunity in a great location. Just south of the 380 and Hwy 114 junction, this area is sure to stay busy all day every day. The building is a metal construct and was leased by AT&T until they relocated. 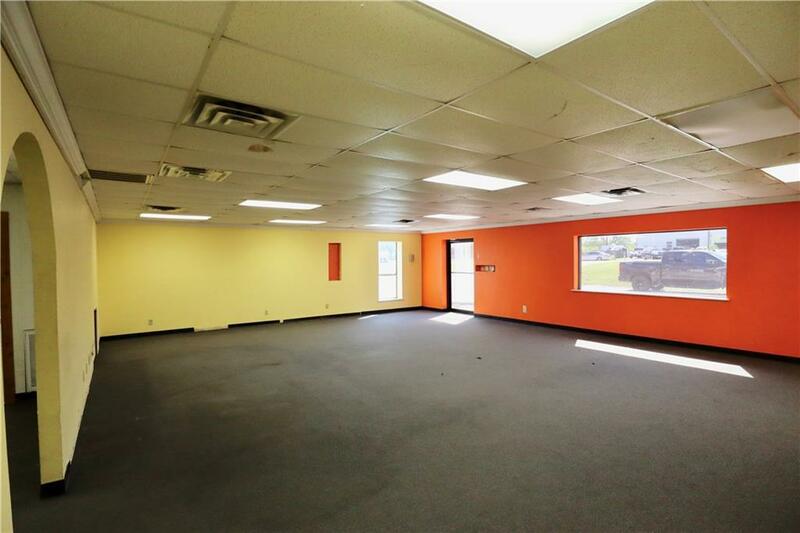 The retail space is large and open. 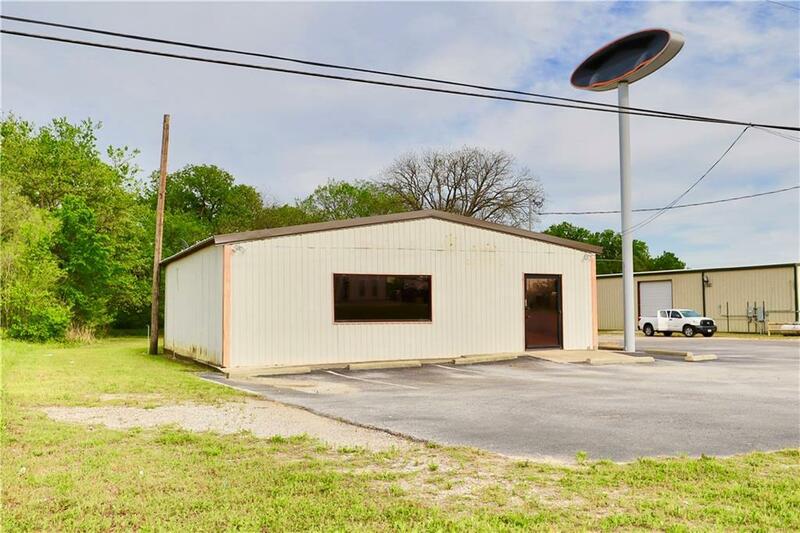 Bring your business to the growing town of Bridgeport, Texas. 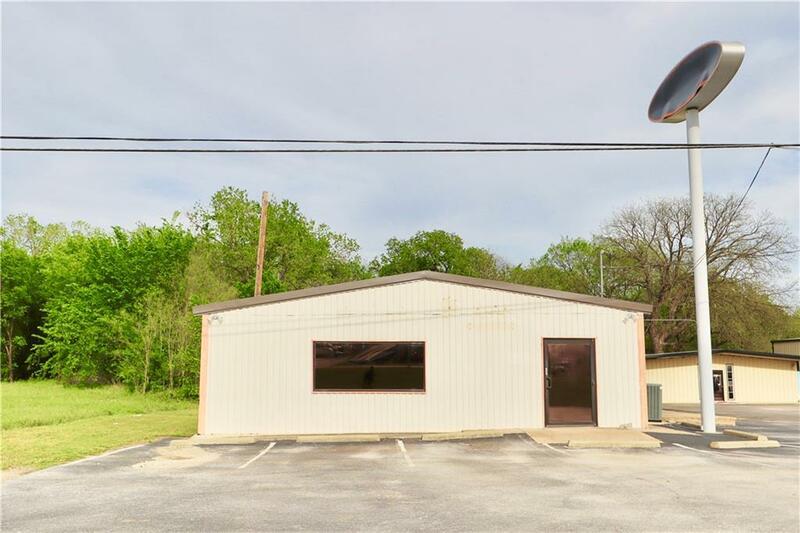 Offered by Cason Caraway of Parker Properties.